Some days you get lucky. Today was one of them. Like the felines in the house, many of the garden visitors put on a show till the camera comes out. Then they’re off, lickety-split. Today I was able to snap some cuties. First up, this dark brown squirrel. Most of our native squirrels are grey with a white belly. This little fellow is dark brown with an amber belly, pressed up against the fence. He’s been busy stashing peanuts in a corner behind a rock. They nab the peanuts from our neighbor’s yard, then head over our fence to either bury them or eat them. A more typical gray squirrel passed through with a peanut in his mouth. Isn’t he adorable? He jumped into one of the planters when he saw me, then ran back to the lawn to squirrel away his peanut. We enjoy frequent visitors at our hummingbird feeders. Today I ‘searched’ the orange tree with my camera lens to see if I might spot a nest. In retrospect, given the number of squirrels and rats that visit each day, the tree is probably far to active for nesting. I followed the bird’s flight with my camera lens and captured a few shots of a hummingbird new to our area. I’ve never seen one like it. My research says there are a dozen hummingbird species in California, but none of them resemble this little one. Take a look at this species list and let me know what you think. It’s been bitter cold for several days, down to freezing most nights. I’m keeping the feeders topped off, especially after learning that the non-migratory birds are nesting from now until May or June. I wonder where they go to stay warm? I originally planned to hang bags of laundry lint for nesting material in the spring. Since learning that hummingbirds are nesting now through May, I plan to hang lint tomorrow. In my fantasy world, I have an invisible cloak like Harry Potter. I would spy on all the wildlife up close without fear of detection. Would you like to join me? This entry was posted in Gardening, Hummingbirds, Squirrels and tagged animals, Bird, California, Harry Potter, Hummingbird, Squirrel. Bookmark the permalink. Our humming birds and many I see like to stay in tall evergreens so they can hide better. Squirrels were there too. Not sure how they worked it out. I don’t know if squirrels would disturb the nest or not. My guess is no, since they’re herbivores. We have what looks like a large next for squirrels or opossums in our orange tree (it’s been there a year now) so my guess is they wouldn’t nest so close to another animal. We have huge neighboring pines, so they may be nesting there. Would love to know! I really enjoyed your squirrel pictures this morning and the fun stories of their escapades. I’m so surprised they aren’t weary of the kitty cats. The little fence lounger is really dark, I’ve never seen one like that around here. Your patio visitor has a look like “peanut? what peanut…..oh, you mean this peanut”….they’re all so cute. I used to love watching them in the yard. Running along fences to our feeder to sneak a peanut and all the chirping between yards. I linked over to the species list. None of them seemed exactly the same. Looks most like the right picture (female) in the Broad-tailed view? 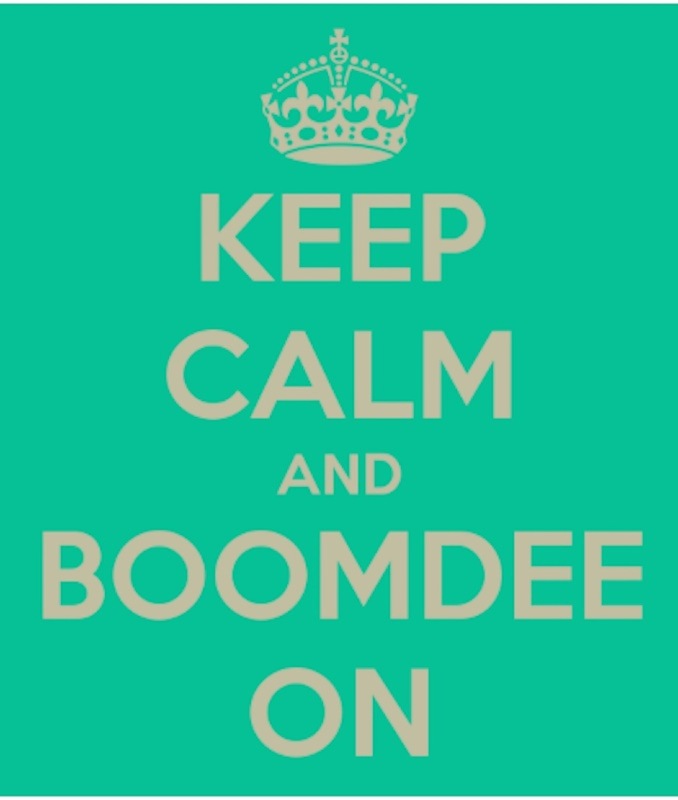 Thanks for reading, Boomdee and for your always gracious comments. They are great fun to watch, squirrels and birds alike. I’m going to keep my eye out for the newest hummer. He/she was a darling and happy to “pose” for me in the tree.